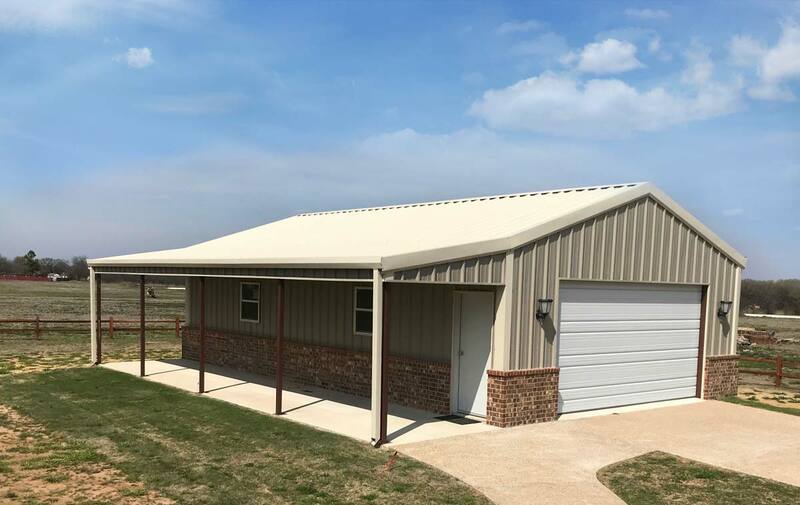 Miller's Metal Buildings and Construction, Inc. – Where experience assures quality! 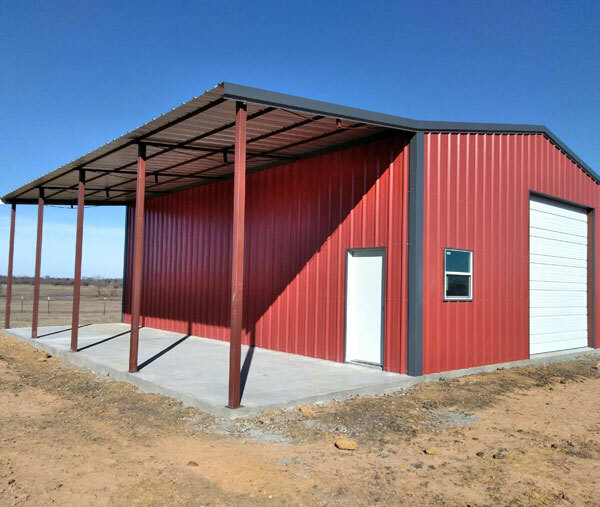 Custom Metal Buildings to fit your needs. Miller’s Metal Buildings is committed to giving our customers full value for their purchasing dollar. We have proven resources in all areas that result in the highest level of achievement in less time and at far less expense than the norm. We are successful only by providing a greater level of satisfaction to our customers than they can obtain from any other source. 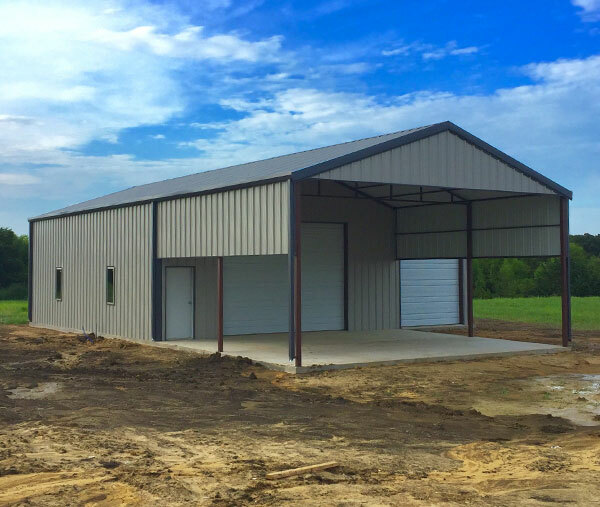 If you’re needing a metal building of any sort, we are the ones for you! 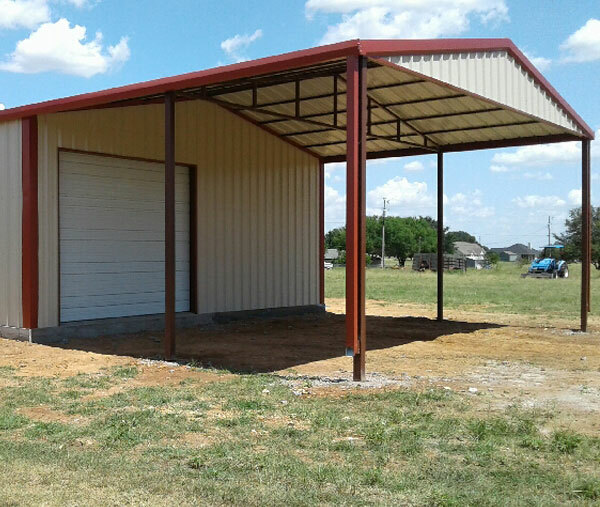 Miller’s Metal Buildings provides custom metal buildings from start to finish. The best way to start is to request a quote and call in to set up a consultation. We will answer any questions you have and walk you through the process step by step. We believe in educating you in the process of your project and making sure you know what you are getting. We are here to serve you and make sure you get exactly what you want in the end to complete you’re dream building. Questions but not ready for a quote? We can help.